It appears everyone is redoing ranks to make their tribes seem more appealing. And I am no exception. I, too, have decided to expand my horizons when it comes to adding ranks. However, I have tweaked the names of a few things, discarded some stuff, and overall changed the layout of the ranks that had previously been a part of the tribe. Now, the first change is tracker. Tracker will no longer be called tracker. Instead, trackers will be separated into two ranks. The first rank is Scouter. 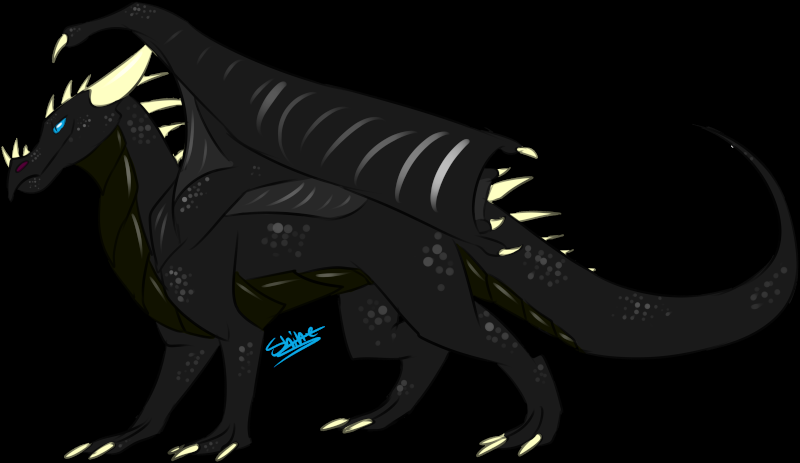 Scouters will patrol the skies, and will be known for having stronger wings then most of the other dragons in the tribe. They will be in charge of watching the IceWings from above. They will also be the ones to help subdue enemies from above, while the Runners go to warn the tribe. Runners are exceptionally fast dragons of the tribe, in charge of bringing messages back and forth, and catching prey. They are less military oriented then the Scouter, and serve less of a threat. Guardians will remain solely military based. However, I am adding Protector as a more advanced rank for Guardian. 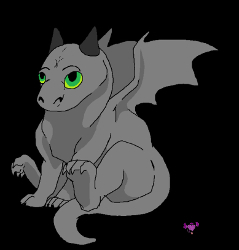 They will be assigned to a certain dragon to protect, and will help guard the castle, as well. The Regal Protector will be replacing the High Guard. The Healer will also be receiving an additional rank. This rank will be called High Medic. This medic will be in the leader's company at all times, and will be given more respect then the regular healers. If anyone has any questions involving the ranks, please, do not hesitate to ask me! Here is a chart of the new and improved ranks. So, who will hunt then? All dragons, or just the Scouts and Runners? Should we have a separate class for the hunters? That way if the Runner were on a hunt they wouldn't get interupted by an important message and have to leave. There are plenty of Runners for a portion to be hunters, and another portion to be solely messengers. And I have some secret ranks, as well o3o Will probably edit this, as this is just a draft of ranks. But does anyone have any suggestions for ranks? ALL HAIL AU, THE BRINGER OF REFORM! Can Lynx still be a hunter though, even if she might be a scout?